Since officially moving in with Stewart a couple of months ago, I've become obsessed with decorating our flat with lovely things. Having only previously had pre-furnished student accommodation, there wasn't too much I could really do to make give the houses those warm, personal touches and make it truly feel like 'my own'. Since getting our flat, we've been able to start from scratch, buying our own furniture which reflects our personal tastes and those finishing decorative touches you can only really get once you're settled. We keep adding little things bit by bit and we are slowly getting there- it definitely feels like 'ours' now, but we still have further to go in really putting our stamp on the place. 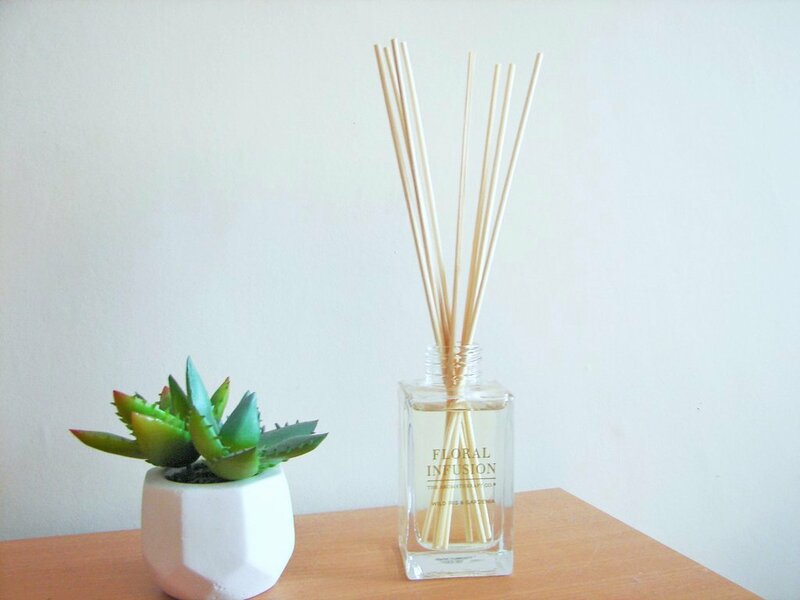 As we continue this home-decorating journey, I thought I'd share some of my favourite places to by those cosy homeware pieces on a budget- let's face it, after the cost of moving, those decorations need to be as money-saving as possible! This shop must be my holy grail for all things homeware. Along with it's counterpart, Homesense, they offer some hidden gems that will completely transform your home. Some of the things you can find in Homesense and TK Maxx are utterly stunning, but are sold for incredibly cheap prices! I've bought some of the basic boring things like pans and baking dishes for a fraction of the price you would get elsewhere whilst knowing they are high-quality big brands that are going to last me a good amount of time. From eye-catching, unique centre pieces to little knick-knacks that will give character to your home, this place really does have it all. Not to mention their incredible range of candles and reed diffusers; I'm a complete candle addict (I don't even end up lighting half of them, they just sit there as decoration! ), and I love this shop for some quality bargain buys. 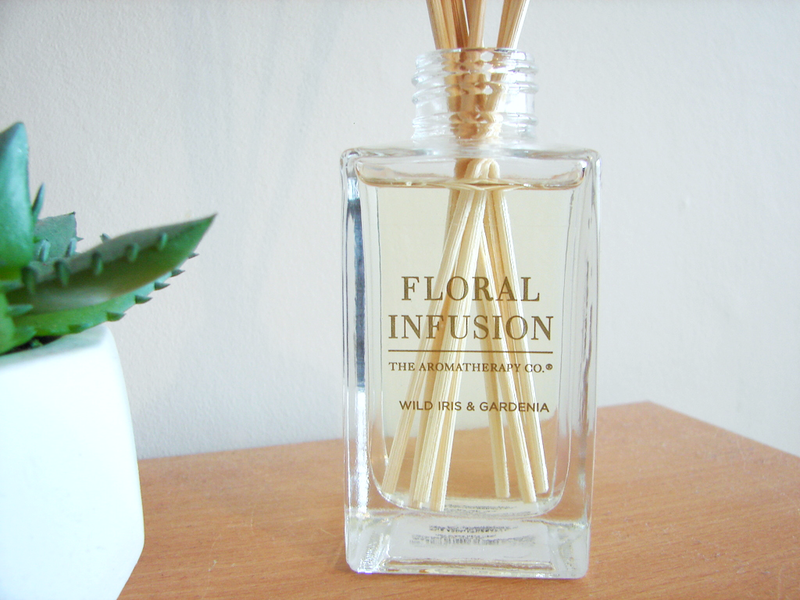 This Aromatherapy reed diffuser set me back around a fiver but just helps your home look and smell beautiful. You can't go wrong! This is somewhere I've only started going to more recently since a store opened up in my home town of High Wycombe but it was well worth the wait! This place literally has everything you need for adding those comforting pieces to your home. Their bedding is beautiful, their kitchen ware is classic and affordable, they have tons of storage ideas, and the shop is packed with little things like fake flowers, vases and ornaments. Another thing I love this store for is blankets. It sounds random, but Dunhelm's throws and blankets are like no other! They are incredibly soft and cosy- perfect for cold, rainy days! Although the Primark in Brighton is utter poo, other locations have some really lovely homeware pieces for the usual fantastic Primark prices. Going back to my candle addiction, Primark candles are probably the one thing you need to try from their range. They have really strong fragrances and are such high quality- something I didn't expect from them! Their packaging is so elegant too and would be a simple, classy addition to any home. I've heard that their towels are some of the best too, washing up beautifully soft, and their bedding is surprisingly gorgeous and again washes up well. 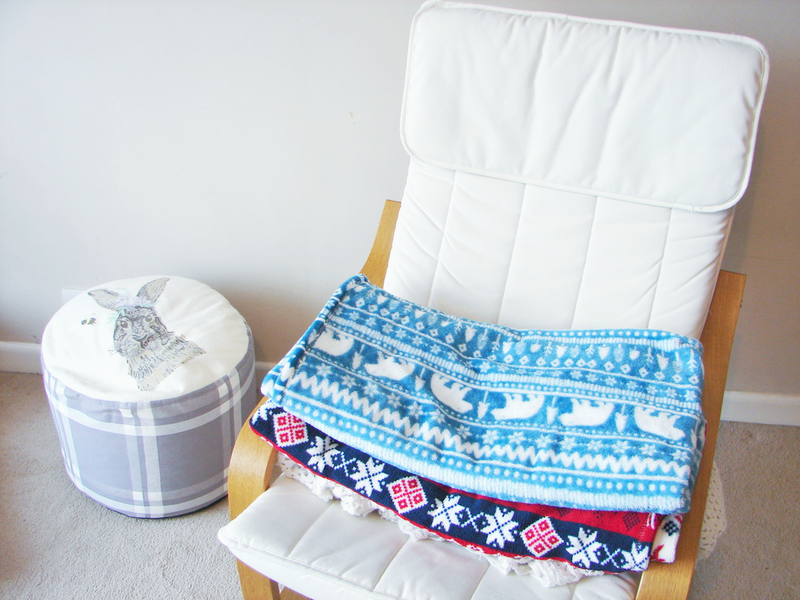 I bought some cushions from Primark for our sofa and they too are lovely and soft and just helps to add that touch of cosiness that a new home needs! One thing I've noticed within stores too is that they are expanding their range of faux plants which I think help add a bit of prettiness (plus make amazing blog props). 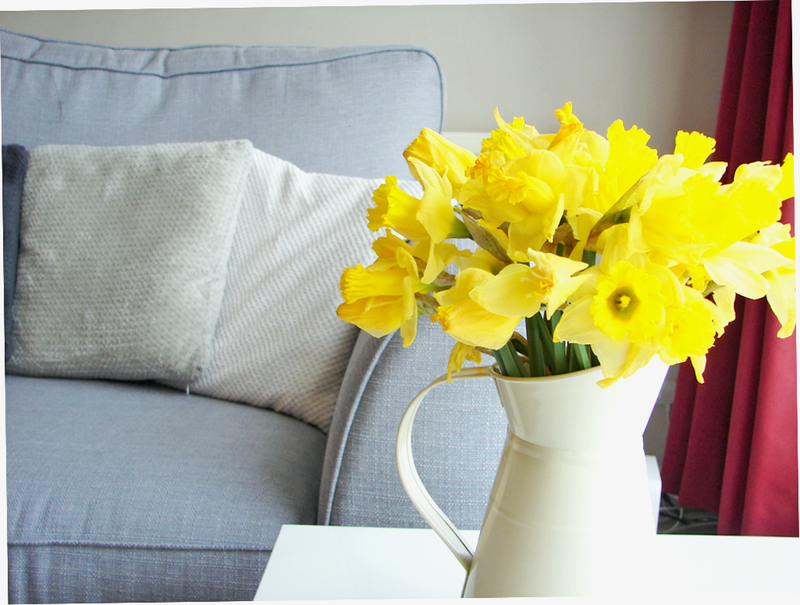 How could I write a homeware post without mentioning IKEA?! This is one of the best places (as you might know) for bargain furniture; my Malm chest of drawers was a necessary but affordable purchase thanks to IKEA's bargain prices and is well-made and sturdy. We have this lovely white armchair which is perfect for relaxing in too due to the laid-back, slightly reclined build (and doubles up as a great blanket holder as you can see!). Whilst IKEA is known for their furniture, their little decorative pieces are also incredible- from mini cacti, potpourri, vases, lamps and artwork, this is literally your one-stop shop for everything you'll need for your home! Depending on which stores you go in, you can find gorgeous, copper lamps and retro-looking pieces you would never think you would find in a budget supermarket! Their new Spring range is beautiful too. Although admittedly it is quite girly, some of the rustic style pieces are right up my street. Much like Primark, Aldi have a collection of small bunches of fake flowers in charming vases that are perfect for adding finishing touches to rooms. 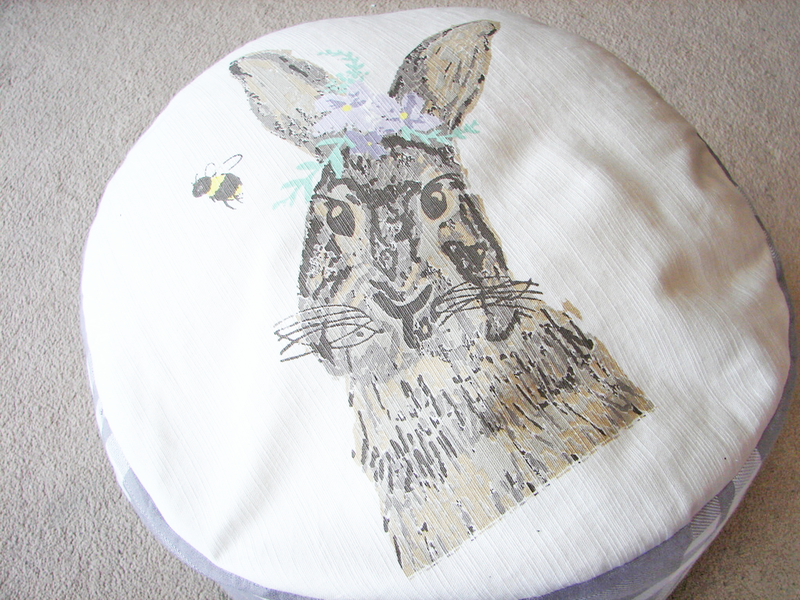 A recent addition to our home is also this pouffe with a cute little rabbit print on top. The grey tones match out sofa/ general decor perfectly and Stewart uses it non-stop as a foot rest when we're sat on the sofa! It's something we get so much use out of and only costs £14.99! Another thing to mention about this store is their fresh flowers. I always buy mine from here- not only are they significantly cheaper than other supermarkets but I find they last much longer too. 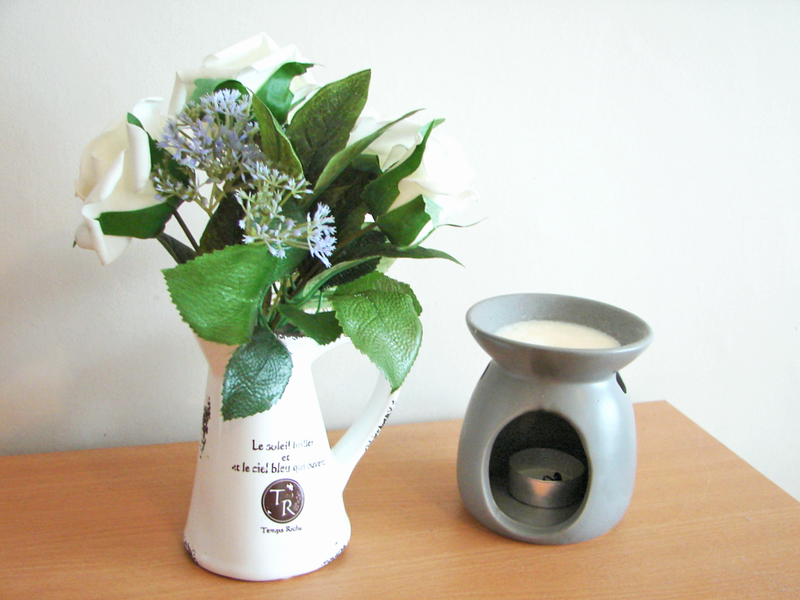 And don't fresh flowers just immediately brighten your home?! Although we don't have a Wilkinsons in Brighton, I often pop in when I'm back home in Wycombe and have ordered from them online before (delivery was fine, even with larger items). When I was younger I used to roll my eyes every time my Mum dragged my in there to stock up on home bits and bobs, but now I have a place of my own I totally get it! Although they are probably better known for stocking your usual toiletries and cleaning items for super cheap, their homeware range is actually amazing! I recently bought a floor length mirror (good quality too) for £15 and a classy, grey coloured ottoman to go in our bedroom for storing bedding and spare towels and that only cost £15 too! It's not somewhere I immediately think of but it's certainly somewhere to keep in mind when it comes to furnishing your home. 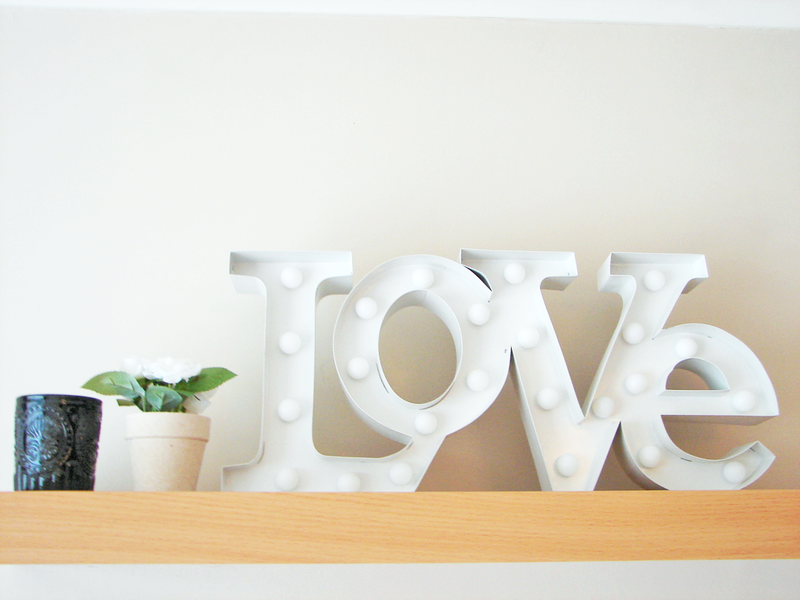 Where do you love for homeware? Is there anywhere I need to check out for some bargains? I love Primark for homeware items!